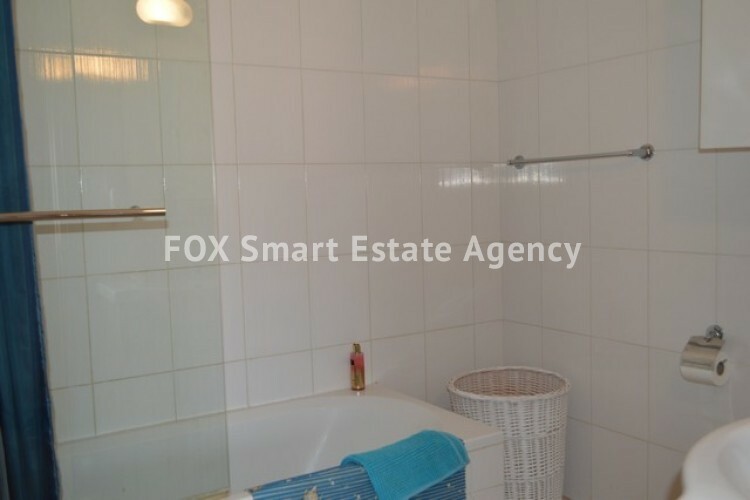 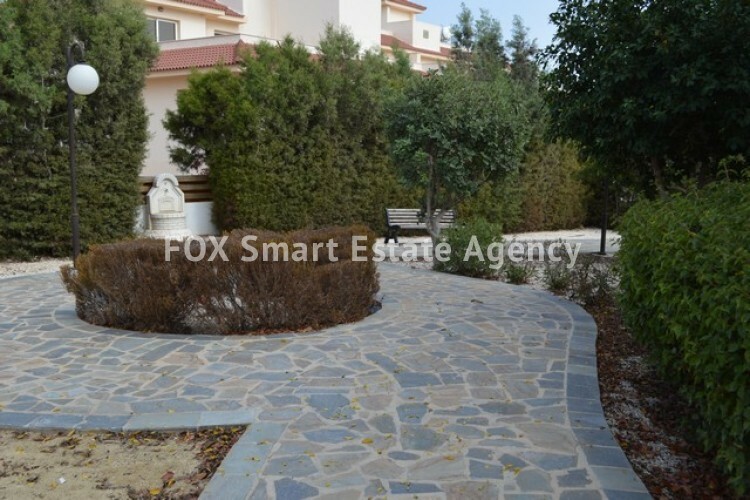 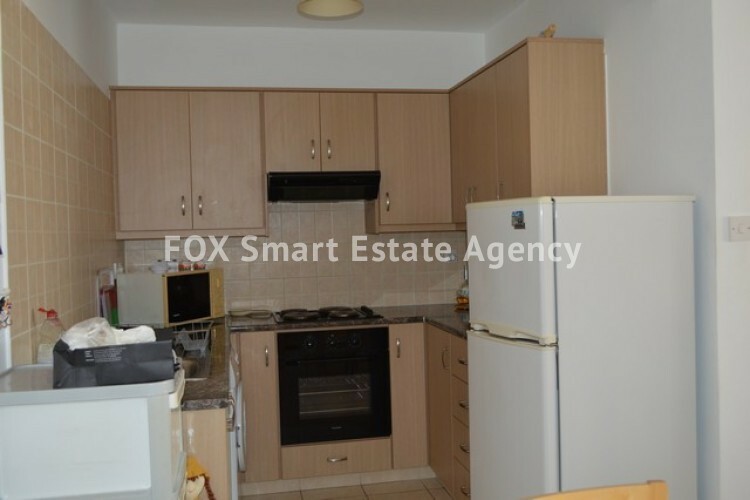 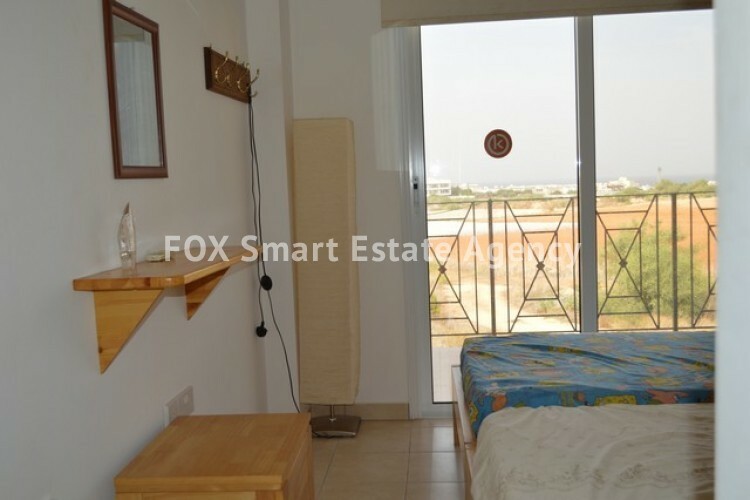 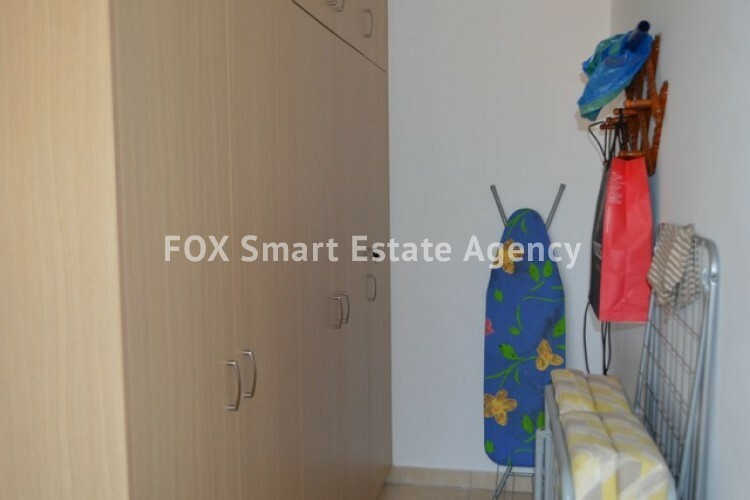 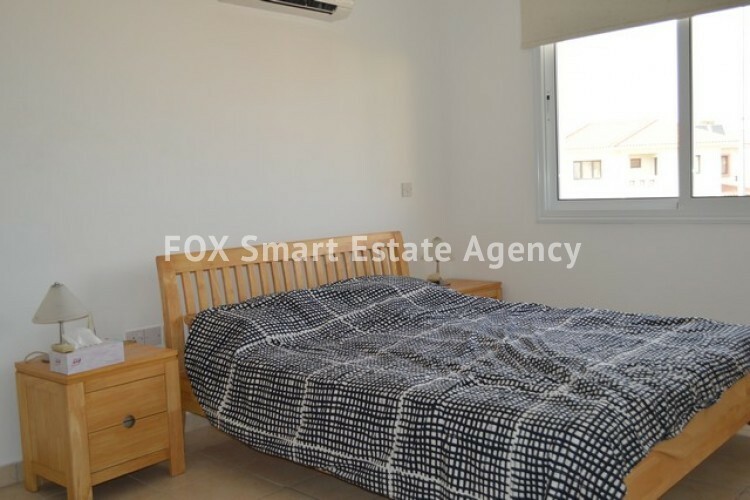 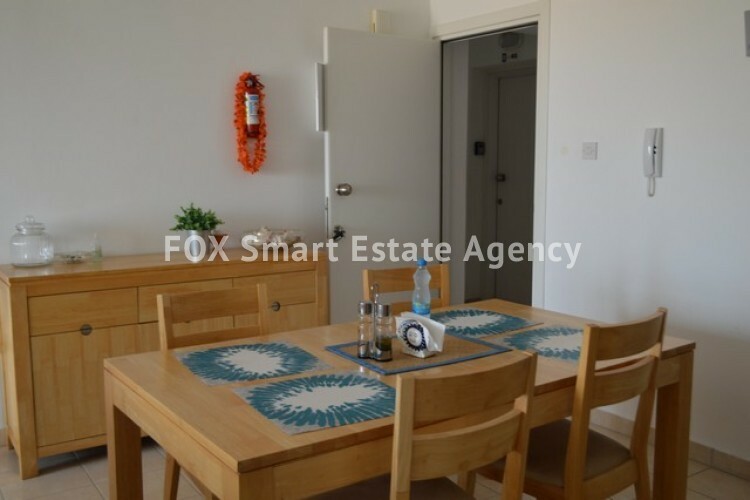 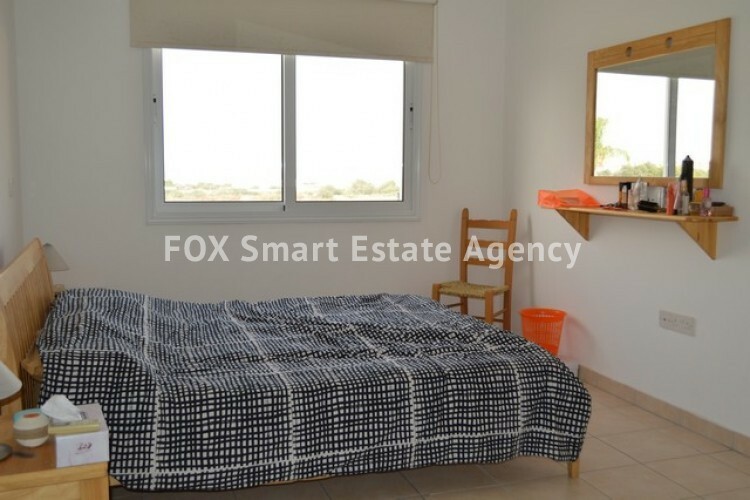 This modern apartment is located in a quiet area but close to amenities. 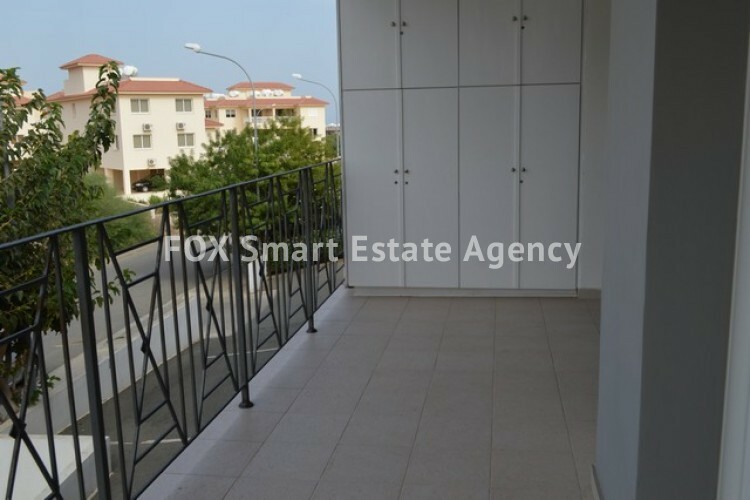 The open plan living area has a fitted kitchen, dining area, and lounge with patio doors leading to the balcony with sea views. 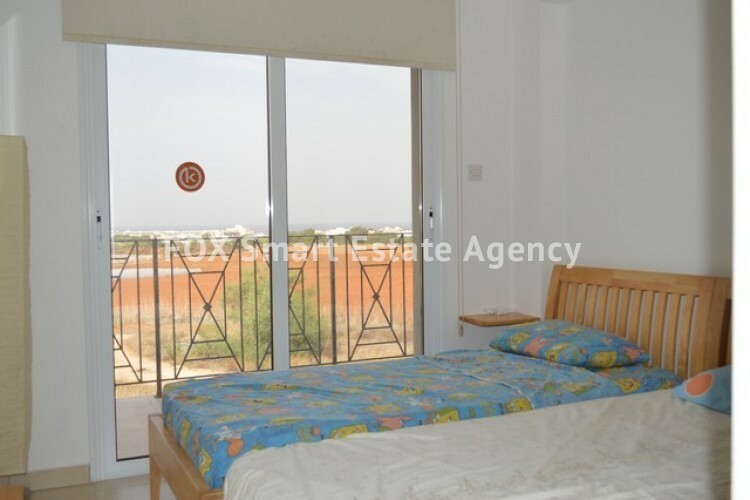 The bedrooms are a good size with fitted wardrobes, and one with access to the balcony. 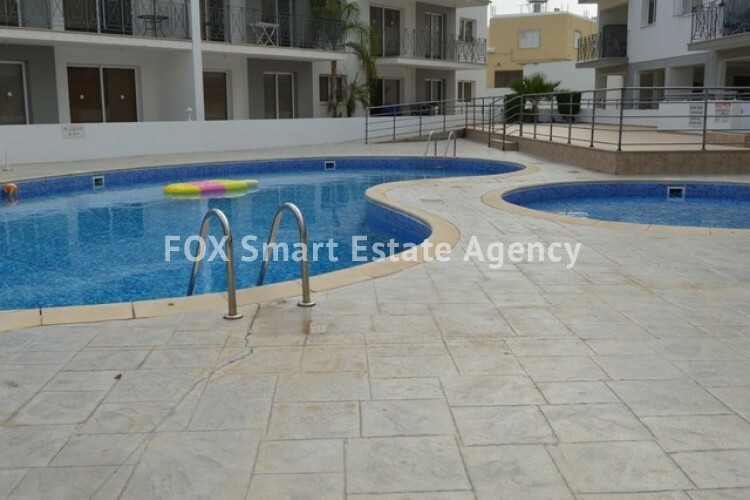 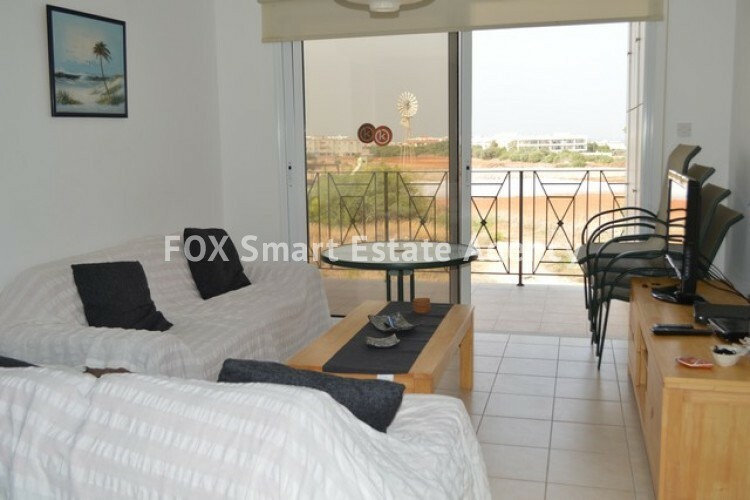 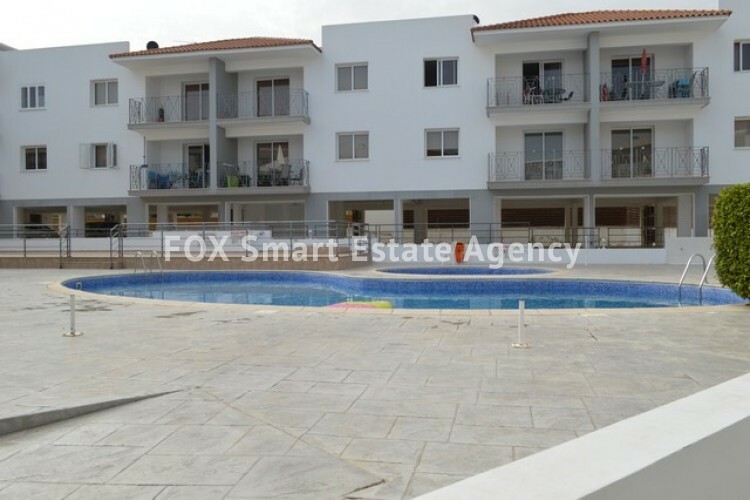 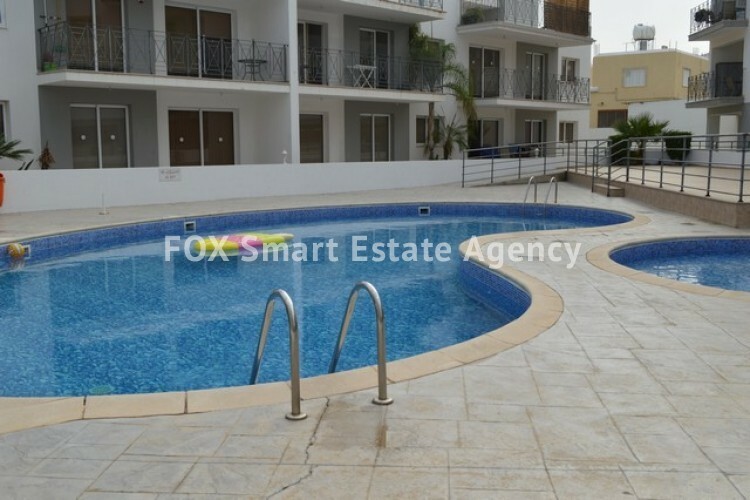 Comfortable apartment on a clean complex with communal pool and children's pool. 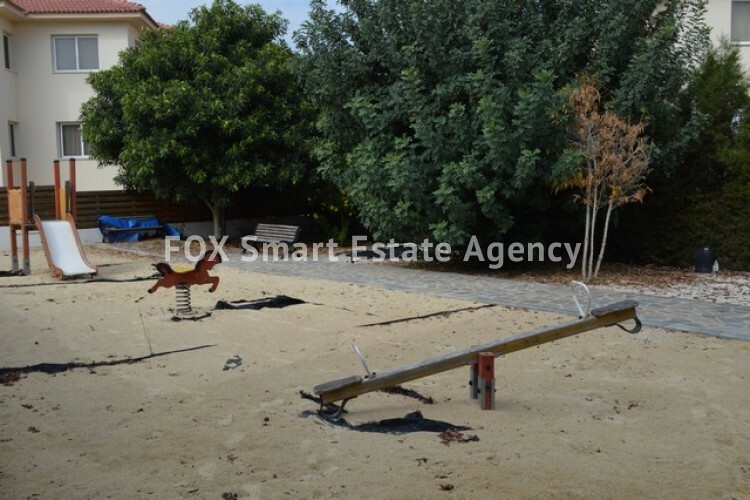 There is also a play area and communal garden. 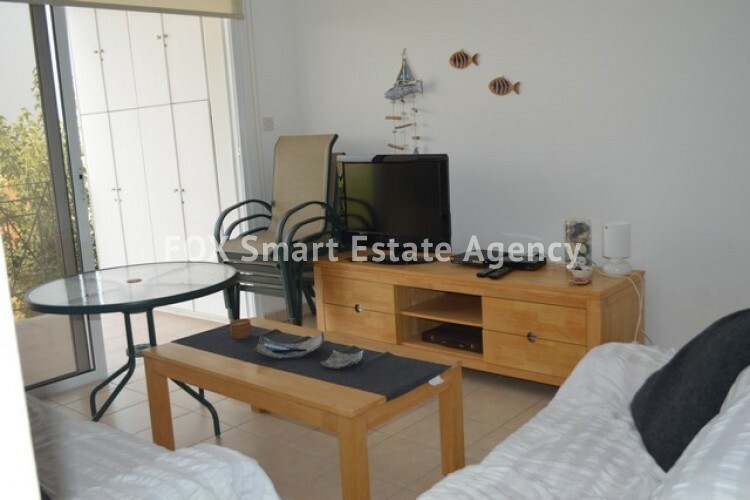 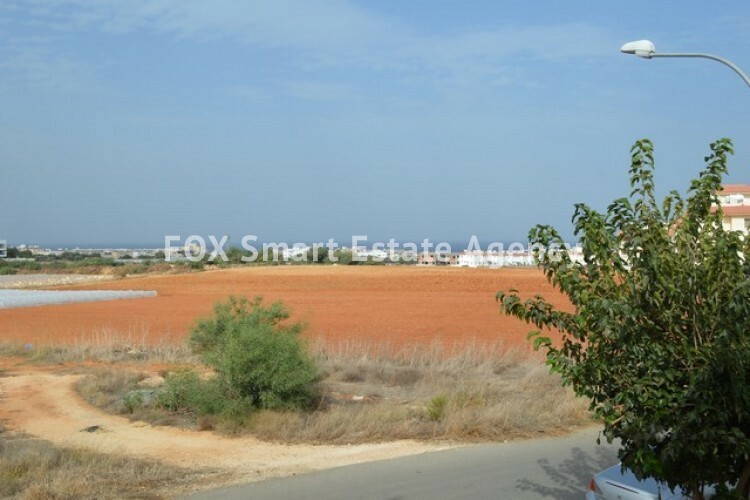 The property would make a lovely holiday home or holiday rental property.